Sabine Baring-Gould (1834-1924) was a Vicar in the Church of England in Devon, an archaeologist, folklorist, historian and a prolific author. Baring-Gould was also a bit eccentric. He reputedly taught classes with a pet bat on his shoulder. He is best known for writing the hymn 'Onward Christian Soldiers'. This book is one of the most cited references about werewolves. The Book of the Were-Wolf takes a rationalistic approach to the subject. 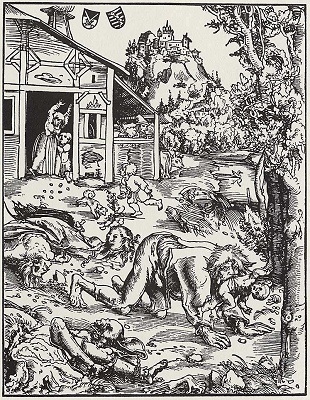 The book starts off with a straightforward academic review of the literature of shape-shifting; however, starting with Chapter XI, the narrative takes a strange turn into sensationalistic 'true crime' case-studies of cannibals, grave desecrators, and blood fetishists, which have a tenuous connection with lycanthropy. This includes an extended treatment of the case of Giles de Rais, the notorious associate of Joan of Arc, who was convicted and executed for necrosadistic crimes. Margaret Murray had a controversial theory about this subject. Nevertheless, the first ten chapters of this book constitute an essential work on the subject of werewolves. 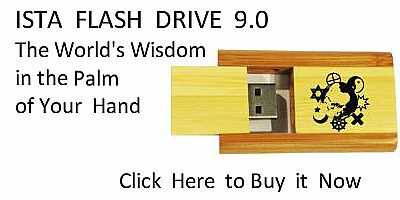 This etext was scanned at sacred-texts. Chapter XI. The Maréchal de Retz.-I. The Investigation of Charges. Chapter XIII. Maréchal de Retz.--III. The Sentence and Execution. Chapter XV. Anomalous Case.--The Human Hyæna.